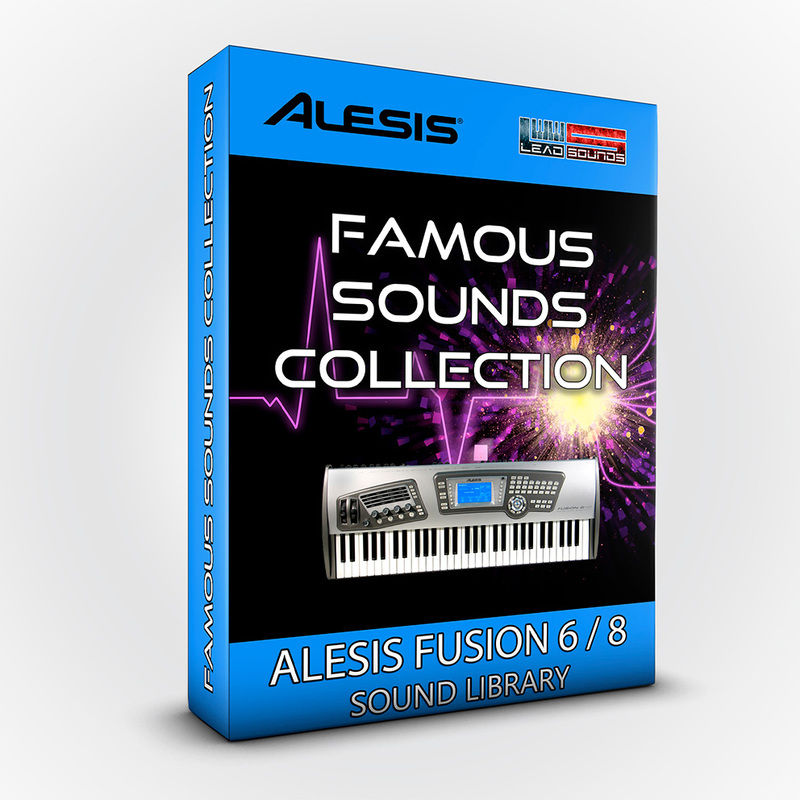 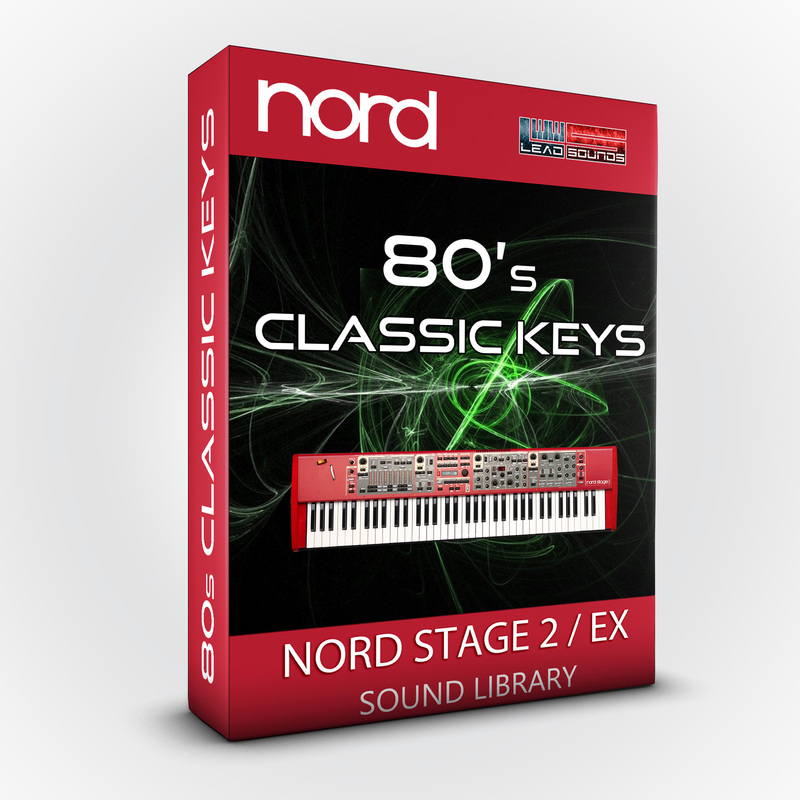 A Cover Collection inspired by the 80's greatest hits. 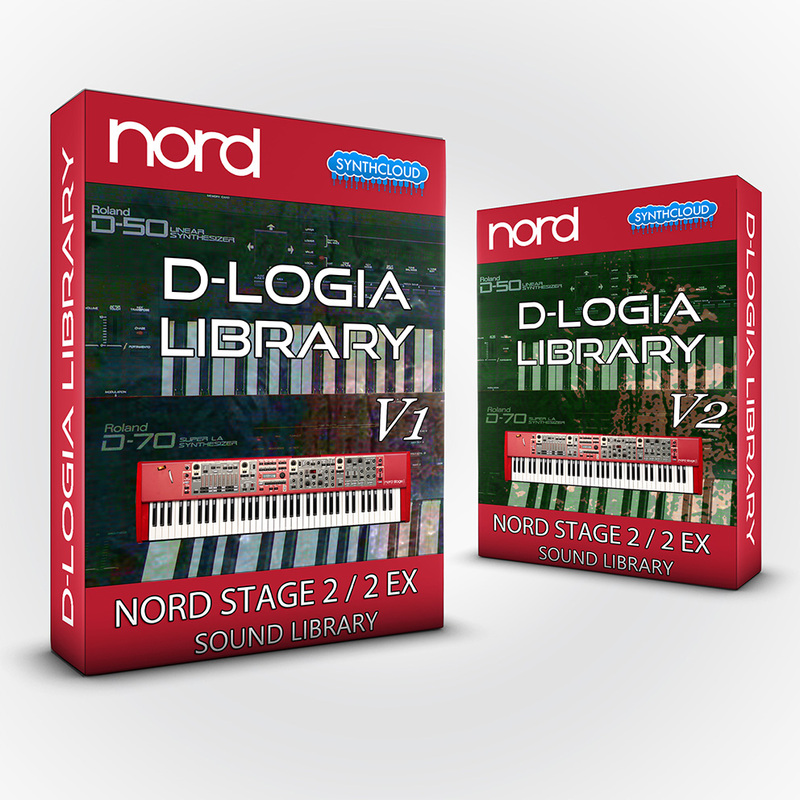 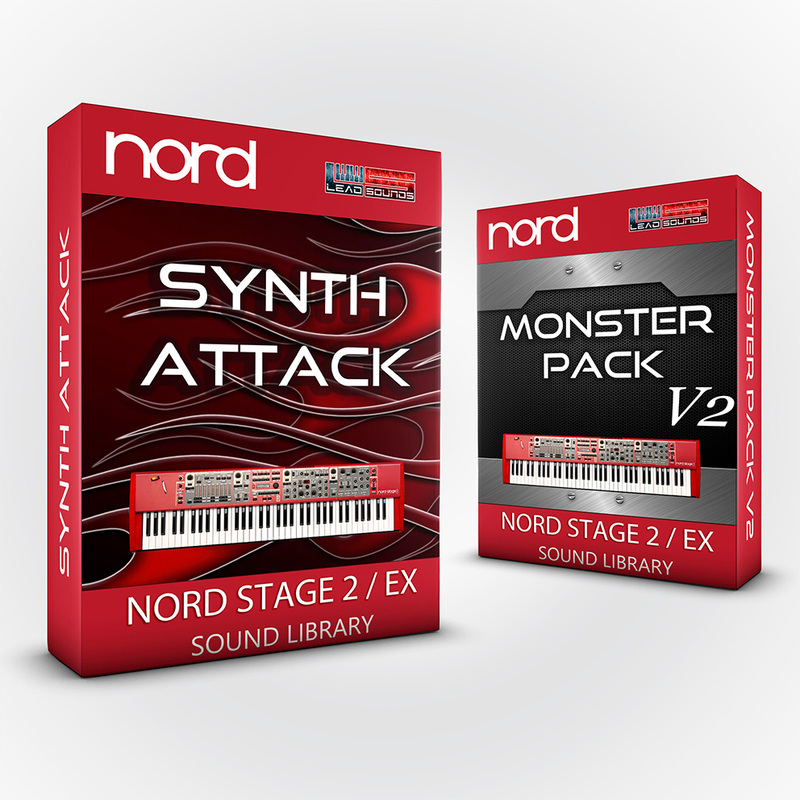 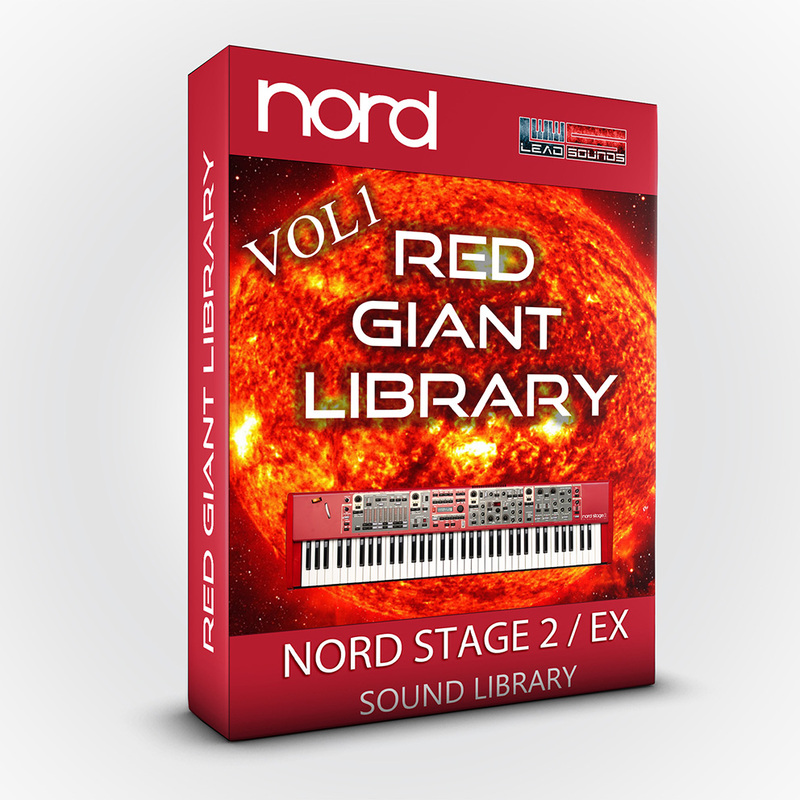 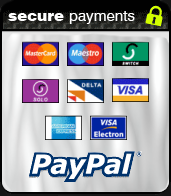 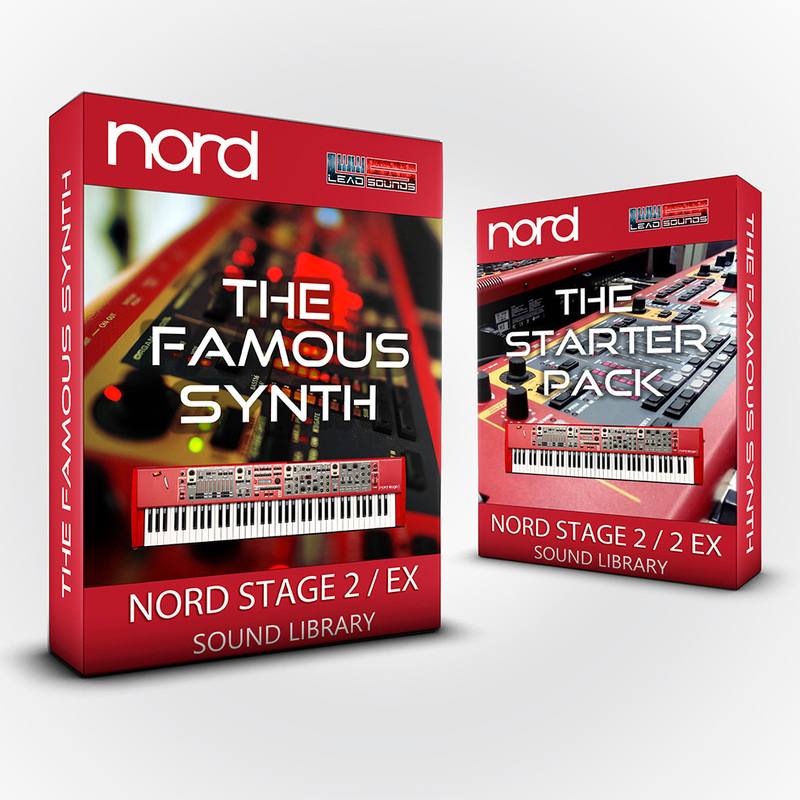 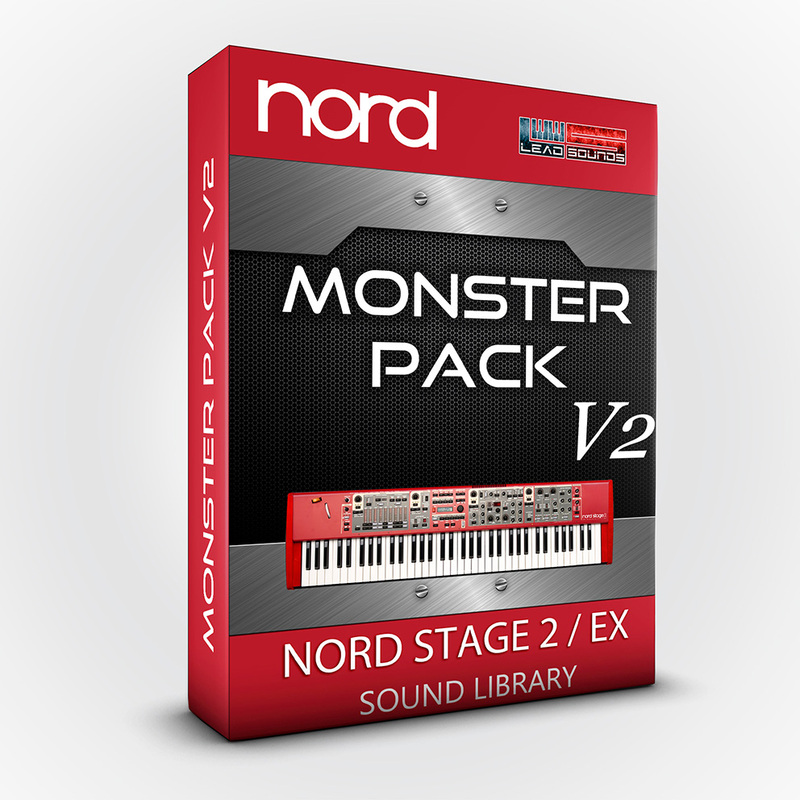 For the Nord Stage 2/ 2 ex series, 33 new patches patched by Fabio Piras. 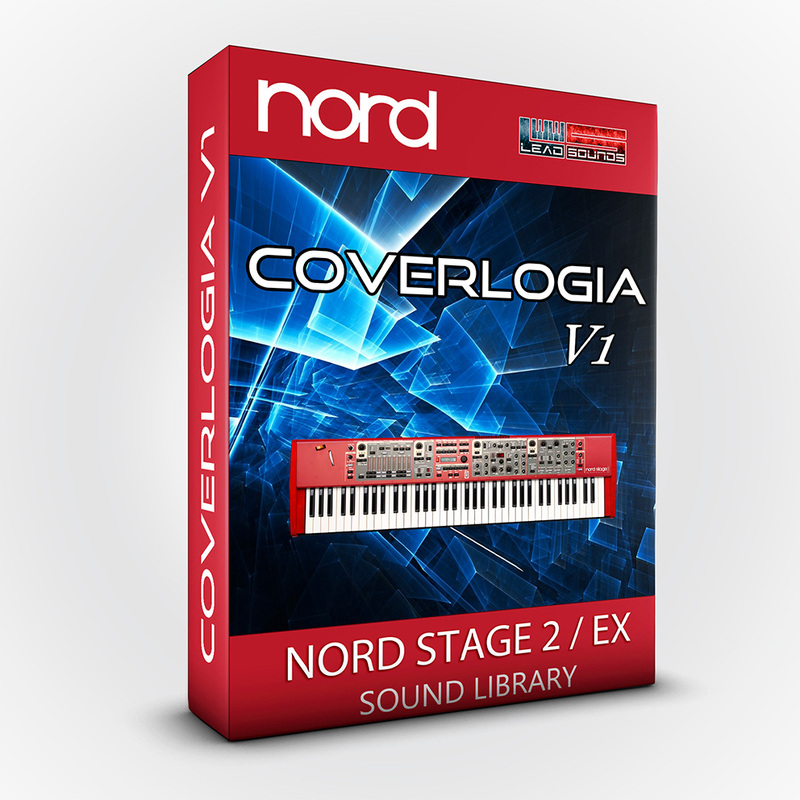 12:5 Another day in p.